Looking to take a gap year to travel the world? We've got you covered! Why do I need travel insurance as a student? 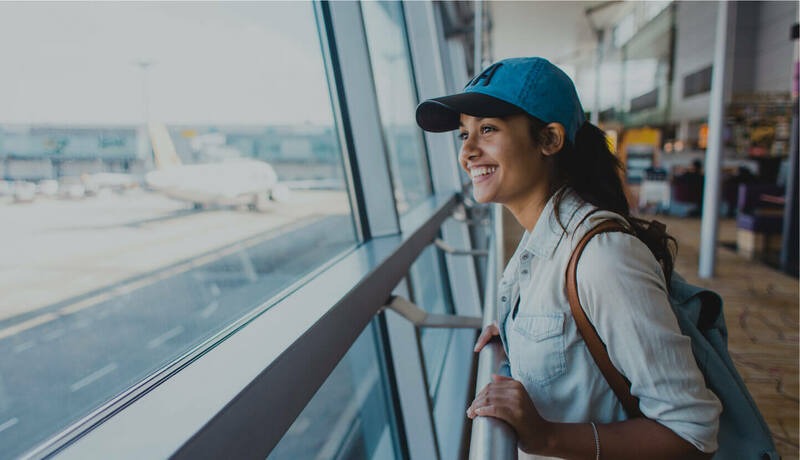 Whether you’re going overseas to study, or you’ve got some time off between semesters, being a student is one of the best times in your life to travel. And even on a student budget, there’s still room for some travel insurance. You don’t have to take the top cover, especially if you’re pretty flexible in your arrangements, but you can still have a solid level of cover for the really important stuff like medical expenses and medical evacuation. There’s some cover for cancellation costs if you’re going overseas purely for study, and there’s help with additional expenses if your travel is interrupted because you have to sit supplementary exams. Not bad, really! What if my child is travelling alone and is under 18 years old? Are there any restrictions? You can purchase a policy from TID for your child even if they are under the age of 18 and travelling solo; just provide their details where we ask about the adult travellers. They will be entitled to all the benefits of the policy. However, some benefits may not be applicable due to their age i.e. a 15 year old without a licence won’t be able to hire a car overseas, hence the Rental Vehicle Insurance Excess benefit would not be relevant for them. Do I have to prove I’m a student? When you purchase the policy, it doesn't matter. You can take The Works or The Basics plan, whichever you prefer. If you need to claim for a missed course or for rearranging due to additional exams, we will require confirmation of the course or exam change to determine cover. I’m an international student, studying in Australia. Can I buy a policy? Unfortunately, no. These policies are only available to citizens and residents of Australia. If you don’t have at least a permanent residency, you can’t buy a policy from us. What if I’m moving overseas to study because I got a scholarship? This might not be the best option for you. The cover for cancelled course fees is limited, and if something goes seriously wrong, we will look to repatriate you back to Australia rather than treat you overseas. Especially for an injury that requires surgery and rehab, that may interfere with your studies. Every plan has different policy benefits, designed for different activities & travellers. Like all travel insurance policies - these benefits don't cover everything, so make sure you read the policy wording to make sure you choose the cover that suits your trip.